It’s kind of a no-brainer that, when everyone advertises the same message the same way, we’re all going to get seriously jaded seriously quickly. So the smart money’s on the one channel that’s been proven to cut through the cheap-cheap-cheaping of the retail flock and really get through to customers: word-of-mouth. They won’t listen to you, but they will listen to their friends. 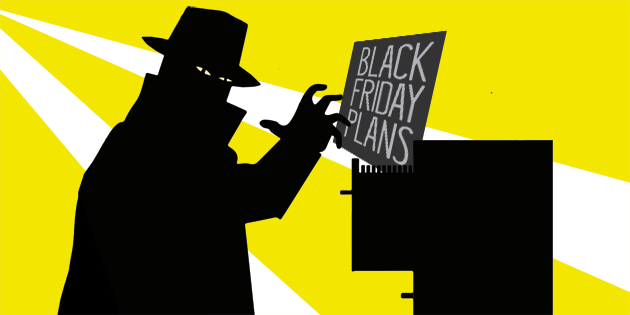 As insiders in the courts of some of the world’s leading brands and retailers, our spies have caught wind of some super-exciting plans which leading players are already mapping out to make sure their Black Friday campaigns don’t just get their existing fans and customers shopping, they get their friends shopping, too. There’s some clever stuff coming, and we thought we’d share it with you here. Maybe it’ll get you thinking about your plans for Black Friday ’15, and what you’re going to do to make sure it’s not followed by a very, very black Saturday. This luxury brand is naturally averse to discounting, fearing that price-cuts irreparably damage consumers’ perception of the value of their products. Instead, customers will be able to earn gifts-with-purchase, but only once a target number of people have shopped. This makes for a fun, communal event – not unlike a Kickstarter campaign – where prices-cuts aren’t simply doled out, they’re earned, in line with the incremental sales achieved by huge amounts of peer-to-peer advocacy. Our insiders have been speaking with a very well known US department store, who are planning to reward Black Friday shoppers who also get their friends shopping online. 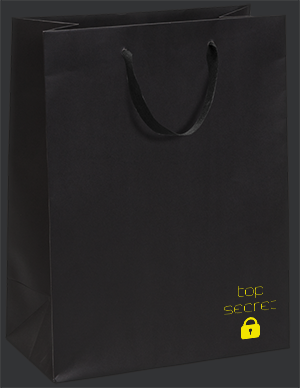 Not only will both they and their friends enjoy huge savings across multiple categories, every successful referral will earn the initial customer increasing amounts of store credit they’ll be able to redeem in the run-up to Christmas. $5 for their first referral, $10 for their second, all the way up to $50 once they get five friends shopping. It’s a smart tactic that magnifies their ATL and BTL marketing by making sure that every customer who is reached is incentivised to go out and spread the message not just to one but to multiple friends. 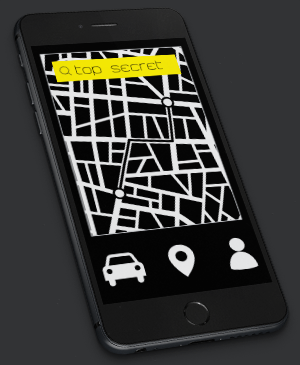 This fast-growing taxi-booking app has already achieved startling success thanks to its referral programme – where customers are incentivised to get their friends using the app in exchange for money-saving coupons. But, this Black Friday, they’ll be taking that to another level, by getting their customers to compete with each other to see who can bring in the most new app users before the weekend draws to a close. The customer who shares most successfully will win free rides for the next year, with 10 runners-up receiving a month’s free travel. 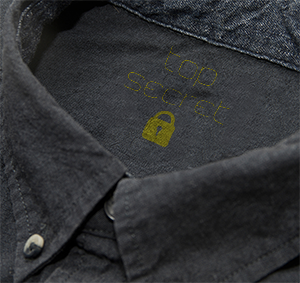 If you want to know more about these top secret plans then don’t ask us, because we can’t tell you anything ;).